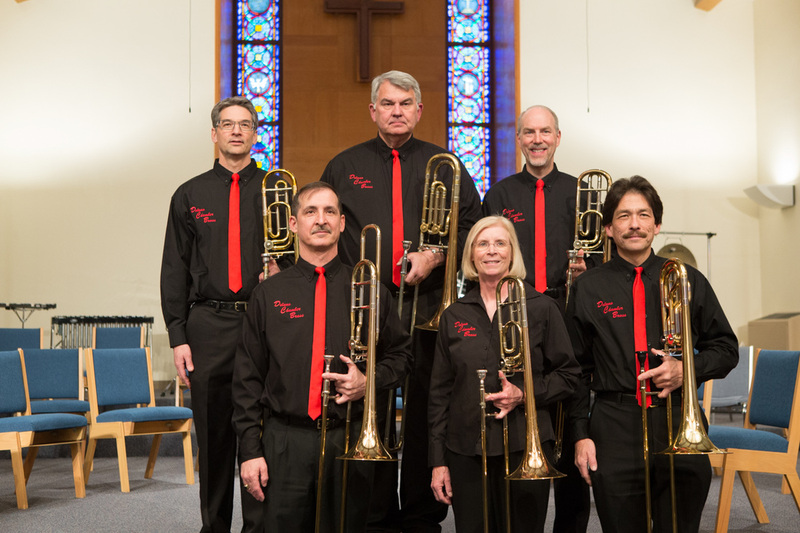 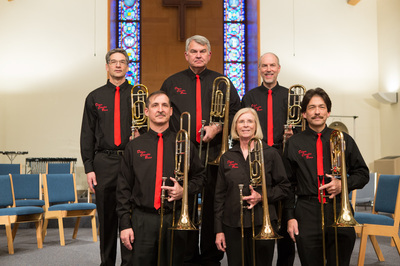 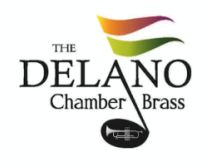 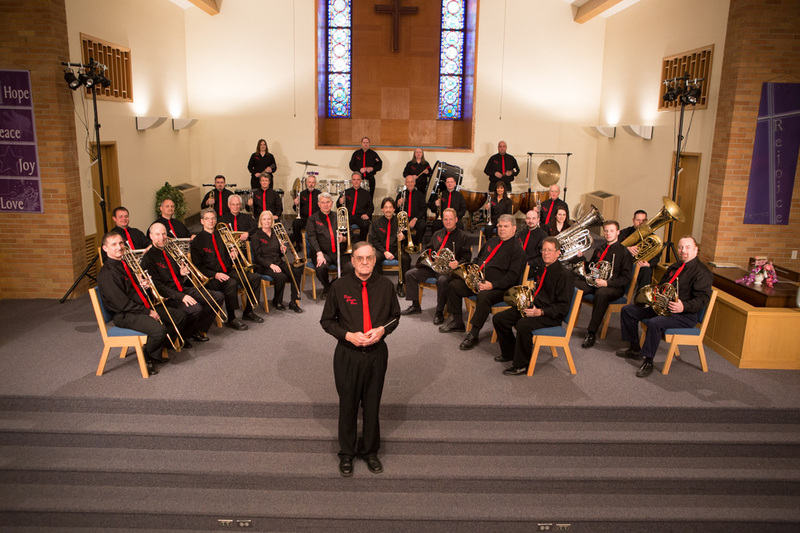 ​The 2018-19 season of the Delano Chamber Brass will feature a wide variety of music. 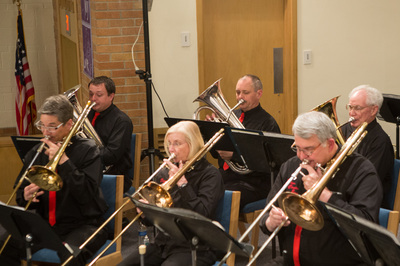 Our concerts will feature the classical music of Frescobaldi and Strauss, popular music of the Beatles and songs from The Lion King, and of course a good Sousa March. 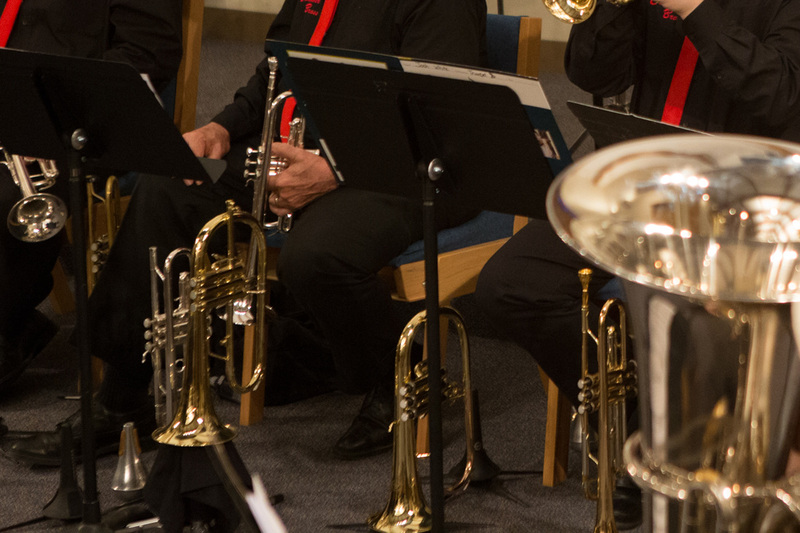 This year we will feature two fine soloists. 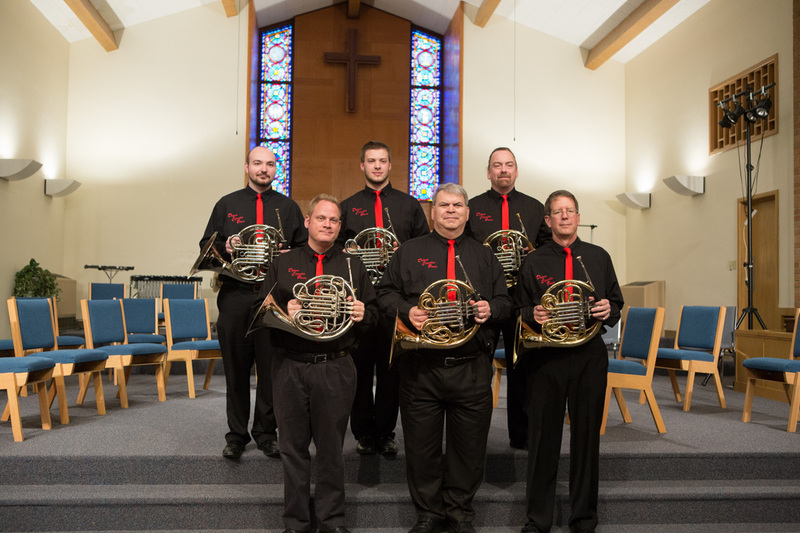 Travis Keller will solo on our first concert, doing a beautiful Irish melody on Euphonium. George Naylor will solo on our second concert on flugelhorn. 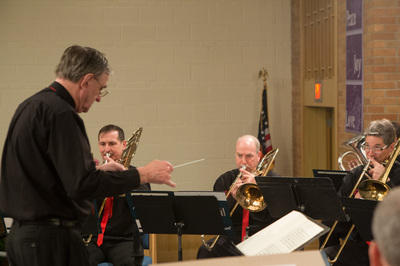 Great music played by a great ensemble. 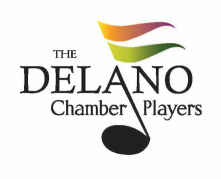 Make plans to join us on November 12 and the rest of the season.